The police are looking for a 43-year-old man who went missing on 3 April 2019. 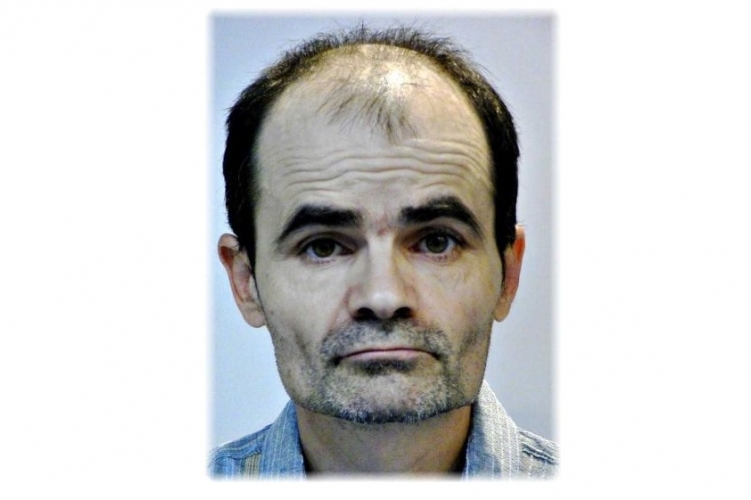 According to the available information, Lajos Zsédenyi, 43-year-old man left his home in Győr on 3 April 2019 and since then, he has not been seen by anyone. 150-156 cm tall, slim. He left his mobile phone and documents at home. 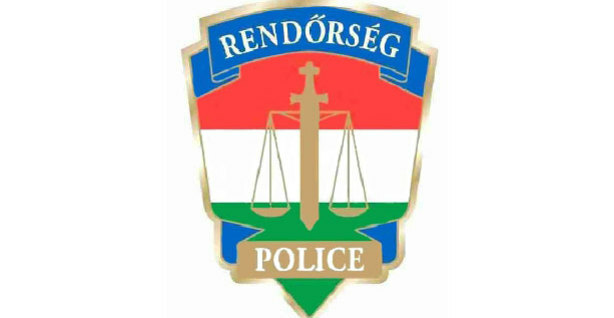 Győr-Moson-Sopron Central Police Station ask if anyone has valuable information on the whereabouts of the missing man, call 06-96-417-329-, 06-80-555-111, 112 or 107.